BEIJING (Reuters) - Japanese activists and media circulated a video of North Korean leader Kim Jong-un as he mourned the "shattered economy" of his country. 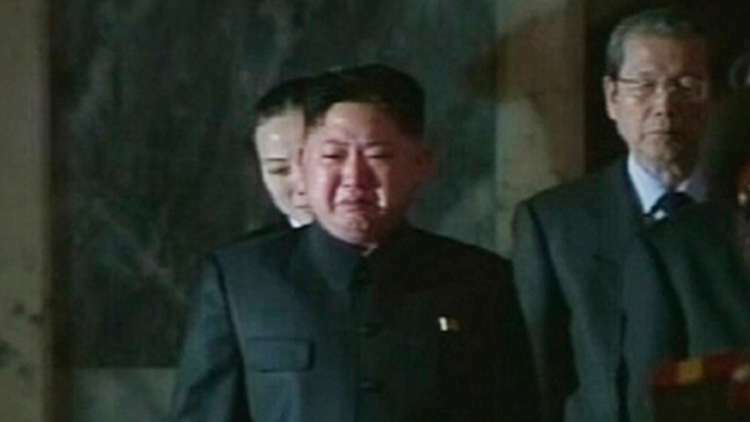 Kim Jong-un appears in the video standing on one of his country's coasts, without identifying the location, staring at the horizon as tears pour down his cheek. One of the North Korean regime's dissidents described the video as "a very strange development and may point to major changes coming in the country. US observers said that if Kim was crying over North Korea's economy, it was the result of "the effectiveness of the effective sanctions regime on Pyongyang adopted by US President Donald Trump."